Rotables, outright units and avionics parts for Embraer, Gulfstream, Hawker and Learjet business aircraft. Select Falcon parts also available. 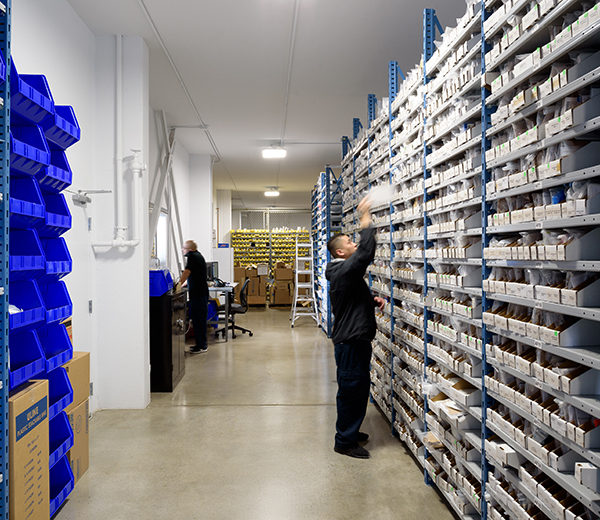 Over 6,000 line items and 55,000 parts, ready to ship at a moment’s notice. If we do not have it on hand, we can source and ship it fast, at the lowest price, anywhere in the U.S.
Our West Coast location means we can ship hours after shipping deadline for suppliers in other time zones have passed. Fast, friendly service. Around the clock.